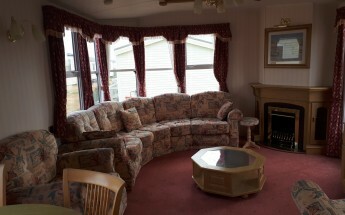 We sell brand new and second hand high-quality holiday homes and lodges. 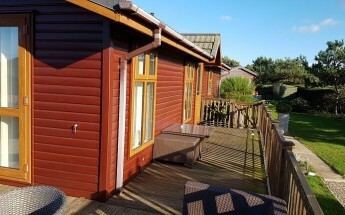 Every lodge, chalet and static caravan is sited on superb plots on our scenic, clifftop park in North Norfolk. Depending on the model, these come double glazed and benefit from a fully fitted kitchen along with central heating. 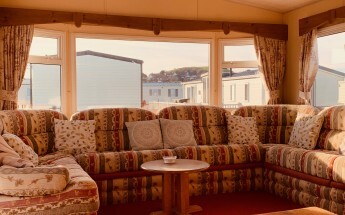 All plots at Beeston Regis have a garden and car parking, with some also having lovely views to the sea. Please telephone 01263 823614 for our current stock, pitch availability or to arrange a free, no obligation tour with one of our team.